See Virtual Tour 3D Matterport, Then Call Me To View It b/c This Home Won’t Last. Rare Single Level Home w/ Panoramic Views & A Breathtaking Backyard! 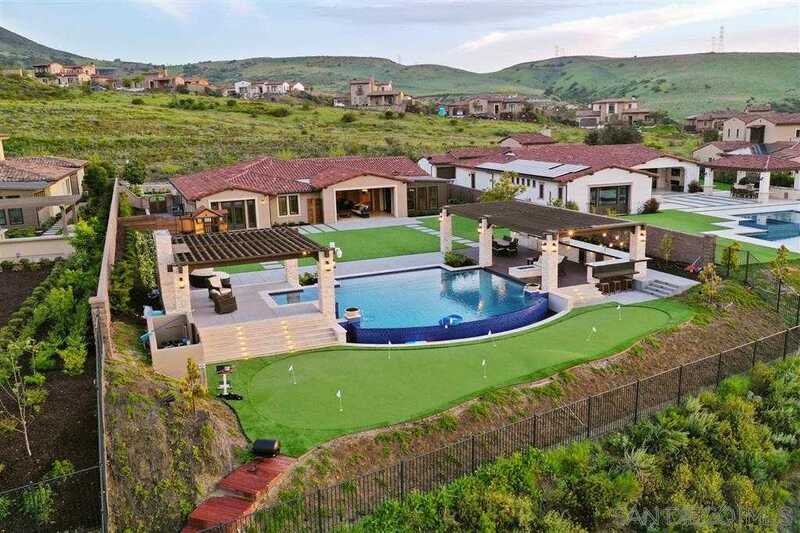 The Oversized Lot Is An Entertainers Delight w/ Over 700k In Seller Upgrades Includes Custom Pebble Tec Pool, Lynx Pro BBQ, 2 Custom Pergolas w/ 1 Fire Pit & 2 Fireplaces & 10 Speaker Sound System. This Incredible Home In Del Sur Estates Offers Seamless Indoor & Outdoor Livability Throughout w/ Luxury Amenities & A Lifestyle Which Is Second To None.